What does Exclusive Use of a private Castle actually mean? September 30, 2014 at 9:55 am. The first thing to know when you hear the words ‘Exclusive Use’ in reference to a hospitality venue or private property is that it’s most likely a very special and unique place indeed. And secondly, if it’s a historic property, that it is unlikely to be open to the public, making it an even more exciting and intriguing place to visit.  Thirdly, this phrase means that the property is available only for private hire by an individual or group. There is no rule who that individual or group may be; it could be a family reunion of numerous generations, a corporate booking or a close group of friends sharing an idyllic holiday. With us, you can rent an entire castle on the shores of Loch Ness. All of the above outlined attributes of our beloved Castle go down very well with guests. They like to know they are staying in not only a beautiful property but a special venue that can be experienced only by those who feel it worthy enough of hiring the place privately for themselves or their group. This private Scottish Estate and the enchanting Castle that sits within it is classed as a private historic property rather than a public place owned by any of the national heritage organisations that look after buildings and gardens, such as the National Trust or Historic Houses Association. 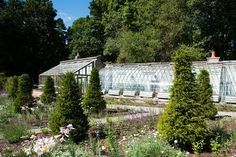 These organisations are brilliant at up-keeping hundreds of beautiful properties that are dotted around the UK and are responsible for opening their doors during certain time of the year for the public to visit and enjoy. (This is not always the first wish of their current owners but in fact a necessity to keep the contents and the properties themselves in existence). If owners are lucky enough to not to have to rely on The National Trust and HHA for their services and therefore tick all the boxes and have means to operate as a private hire property then this opens up a whole new set of opportunities for such heritage buildings. Setting up your own heritage Estate as a private hire property however is not as simple as listing it on a few websites and telling some travel agents where it is located. There is hard work to be done in making it ready for the guests you want to attract. For instance, health and safety regulations have to be adhered to and any overnight accommodation has to be guest-ready (not like the red-roped bedrooms you see in various stately homes that, although look inviting and exciting to experience, would probably leave you with a bad back by morning). Like any top hotel, private use venues have a priority; to satisfy guests with an exceptional service and comfort so they either book again for next year or recommend the property to family and friends. All this means research into what other exclusive use properties are offering on a service and comfort level, and aiming to match or go a step further than them. It then also means investment of pieces such as incredibly comfortable items befitting the property. There is a certain knack needed here which is why so often a professional interior designer is hired; the furniture must be attractive, coordinating, comfortable, endurable and at the same time, if in a historic setting, should appear as if it was placed there hundreds of years ago. The same theory applies to the decoration of floors, walls, ornaments and artwork etc. You get the idea! There is so much to prepare for before a property can even be considered as being hired out to the luxury travel market. Now you realise that the properties you see available for ‘Exclusive hire or Exclusive use are those which are in-keeping with their original era through design, style and architecture but have most definitely been through a period of transformation and modernisation of their facilities, both inside the property and in the grounds. 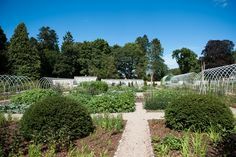 This is no mean feat and, as with Aldourie Castle, often takes years of vision, research, preparation, hard work and perseverance in order to achieve the final outcome. Guests who hire an exclusive use property therefore appreciate what they are getting in return. For there is something quite special and mystical when you rent an entire castle for a week, or even just overnight, in a country house or castle that was once lived in centuries ago by families and welcomed intriguing historical characters as visitors for weeks on end. Aldourie itself was such a Castle, complete with house party status and part of a celebrated and popular sporting Highlands Estate. Privately hiring this Castle as your own home lets you and your guests share in the memories of years gone by, family secrets and as many historical facts as you can possibly take in. Exclusive Use is what is says on the tin: special, privileged and entirely yours. Enquire to rent an entire castle exclusively on the shores of Loch Ness today. June 17, 2014 at 9:55 am. There are so many reasons to hold your next birthday party, family reunion or anniversary celebration at one of Scotland’s luxurious castles. You have so much choice if you take into account all the private estates in this beautiful country. However, your search is narrowed somewhat when you consider only those castles that are available for private function or residential hire. Aldourie Castle is one of a few castles in Scotland where guests can enjoy complete use of the property and live in it as if it was their own home. Here is why the historic castle will stay a favourite among event managers and party planners when sourcing a location for their clients, and the reason why once a private group has found such a gem of a private hire venue, they will come back year after year. Firstly, the interior decoration of most castles available to hire, if well maintained, befits any celebration where the host would like to impress and indulge their guests. Castle venues often have portraits of ancestors and family heirlooms dotted throughout the property which gives a wonderfully magic and intriguing atmosphere to your party venue. The hallways and corridors at Aldourie Castle appear to go on for miles, turning into discreet rooms and hidden spaces. Window seats line the walls featuring breath-taking views; pure escapism for the romantic guest. 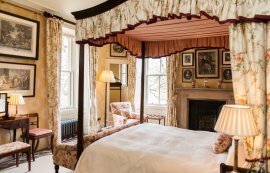 Many castles have luxury bedrooms mainly in keeping with the age and style of the property and therefore portraying an abundance of charm and character, and above all, comfort. 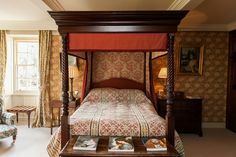 Aldourie Castle has 15 beautiful bedrooms, many complete with grand four poster beds and original Scottish decoration, along with stunning wall coverings and luxurious rugs; all adorned in wonderful colours from bright summer meadow yellows to rich, ruby reds. The guest accommodation at many private venues of this nature offer a real mix of bedroom styles to suit the variety of guests that walk through their doors. Many historic castles acting as house party venues available for private hire welcome pets, which adds to that welcoming feel. Aldourie is one of them. 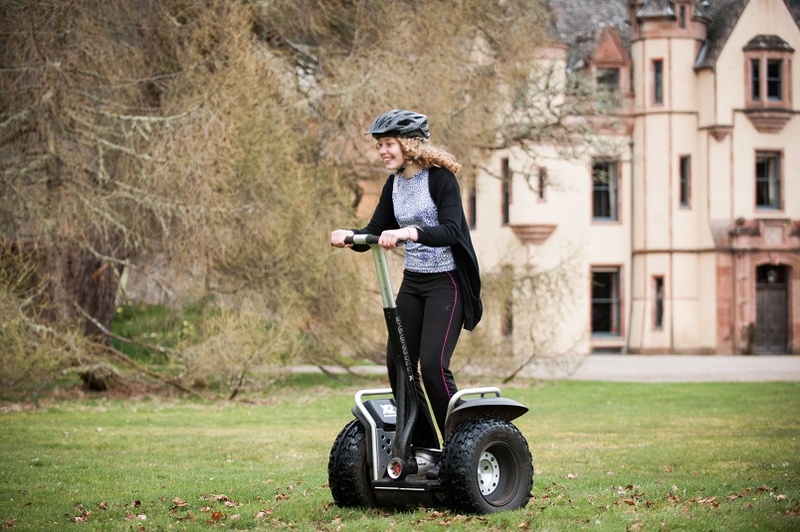 The endless and scenic woodland and parkland beyond the formal gardens is ideal to let them enjoy their adventures whilst you look on from the sun terrace, just metres away from the Loch Ness shore. For those early risers, a habitable castle can become the most sought after house party venue, offering both indoor and outdoor activities for guests. 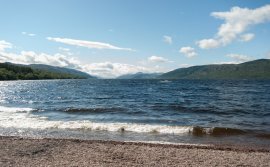 The staff at Aldourie can organise any additional activity from authentic whiskey tasting to balloon rides over the Scottish Highlands to Loch Ness boat tours. The list is as endless as the imagination of our guests! Aldourie Castle is a medieval baronial style Scottish castle having undergone a thorough and sympathetic restoration over recent years, still maintaining a charming look and feel and exquisite features that complete such a property. 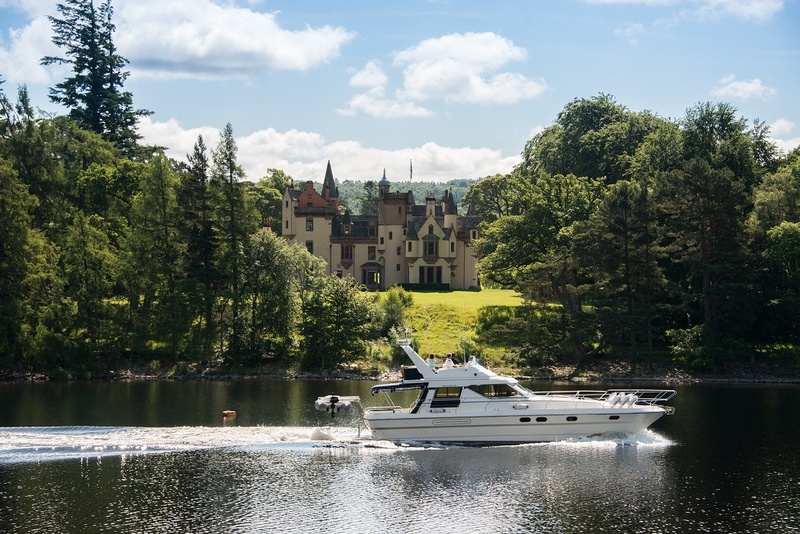 Our guests at Aldourie Castle have been known to repeat their booking as soon as they have left for many of the qualities the venue has to offer. Whether you are a family or group of friends, a corporate team or business looking for a unique event setting, Aldourie Castle is a majestic and enchanting venue for any special occasion. 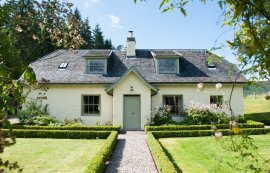 A weekend at Aldourie is one you will not forget. Be a birthday celebration, an anniversary party or an excuse to meet up with loved ones, you can hire this exquisite property as your own home. 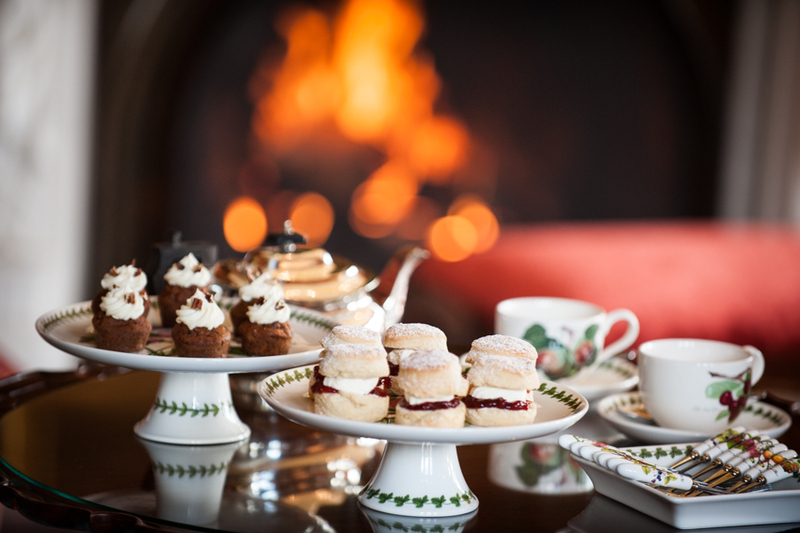 Wintertime is especially memorable at Aldourie, with Christmas decorations to complement the rich castle hues and the smell of pine from outside. 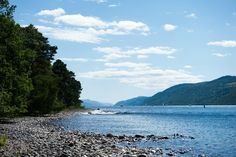 With guest accommodation for up to 30 guests Aldourie is the ideal house party venue situated in one of the most iconic locations in the world, on the peaceful shores of Loch Ness, with views to match. Now if that isn’t a reason to book then what is?